Space Still Available for 4-H ChickQuest! Are you an Ohio classroom educator who wants to bring the science of the life cycle into your classroom in the most amazing and exciting way? Are you a parent who would love to see this program in your child’s classroom? Then, please share this information! 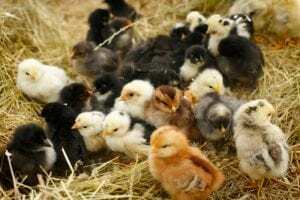 What can we learn from a chick? 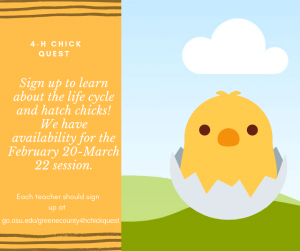 Find out with ChickQuest, a Science Alive 4-H School Enrichment program that challenges youth to use science, technology, engineering, and math skills to investigate the life cycle of an embryonic chicken egg. From monitoring living eggs to observing fluffy chicks, these lively activities pique curiosity, encourage collaboration and communication, and provide young scientists with unforgettable experiences. It is a first come first serve basis. We still have some space for the first session starting in February. Please feel free to share this information and link with any other teachers that might be interested. Please have each teacher fill out the link so I know how many teachers I have participating for each session. 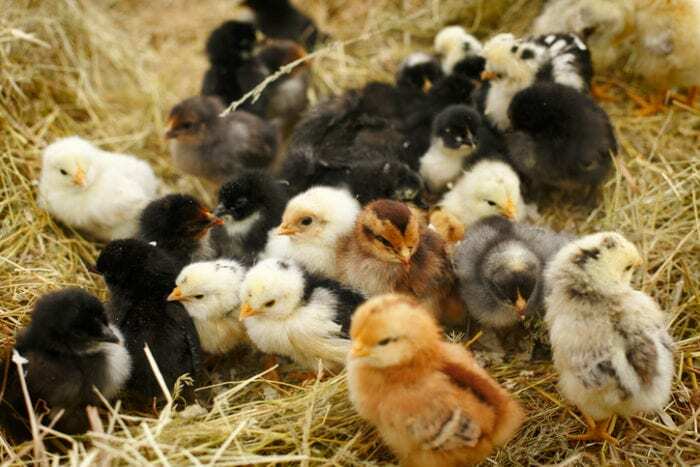 The cost for 1 dozen fertilized eggs, teaching kit, and incubator, and automatic egg turner is $25.00. We are again offering just 1 dozen fertilized eggs which cost $15.00. It is a first come first serve basis. We have enough to have 33 classes for each session. Please feel free to share this information and link with any other teachers that might be interested. We have 4-H Chick Quest starting today! There are 32 dozen fertilized eggs ready to go to many different teachers and schools around Greene County. In 21 days, there should be many new chicks born! 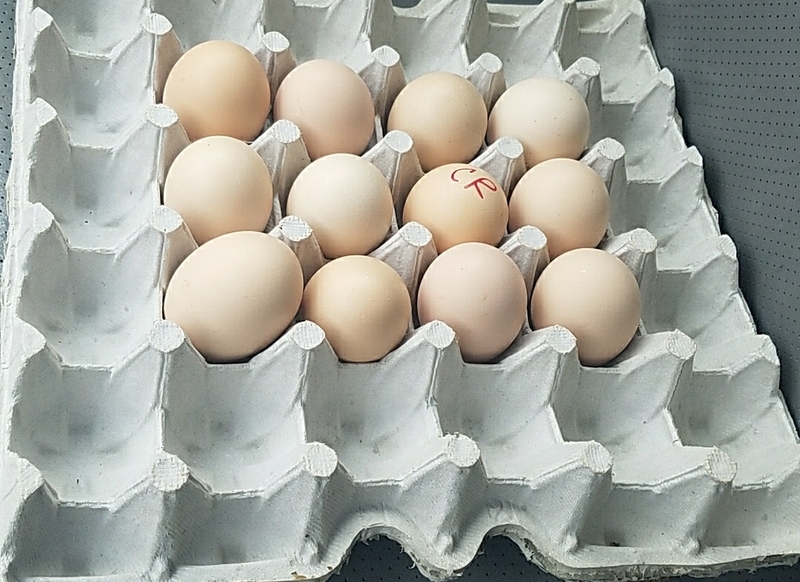 We have Cornish Cross, Golden Comets, Rhode Island Reds, Plymouth Rock, and Araucana eggs. This is a great opportunity for youth to learn about lifecycles. If you are interested in bringing this program to your school, contact Rebecca at supinger.5@osu.edu and we will make sure you can participate in this program for the 2018-2019 school year! You will love it!